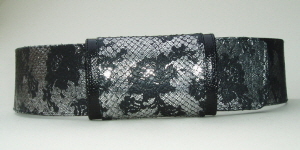 A small collection of python snakeskin belts including some belts styled just for women. The belts on this page are finished and ready to send out although some of them can be shortened if required. This can usually be done within a couple of days. The belt buckles are attached with screw studs so it is easy to change them if you prefer a different style or colour. 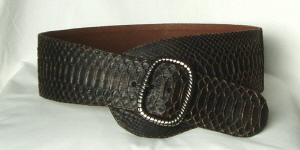 The regular style belts are usually slightly lighter in weight than the men’s python snakeskin belts and some would be suitable as men’s dress belts. 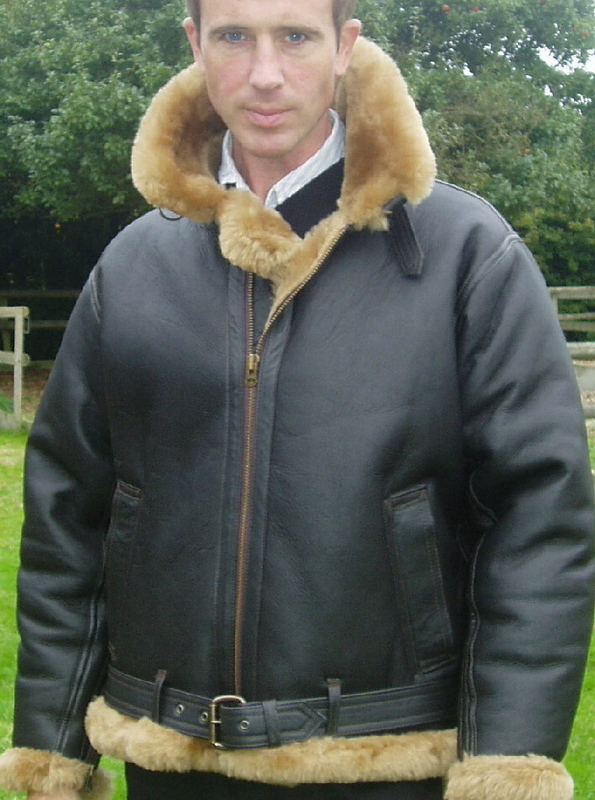 Equally the men’s belts are often purchased as women’s jeans belts. I also have a collection of Python Belt Straps available that are ready to finish to your required length. Please check the strap length for your belt against a belt that fits you where you want wear it. Remember you will need a belt longer than your waist measurement if you are going to wear the belt on your hips !! These two skinny belts are almost the same colour. The camera flash has caught the second belt and makes it look shinier. The first belt has 5 holes punched starting at 5 inches from the tip and the second belt has not had holes punched yet. If you are interested in one of the wide snakeskin belts but not sure of the fit I would be happy to keep it on hold for you while I send a template.